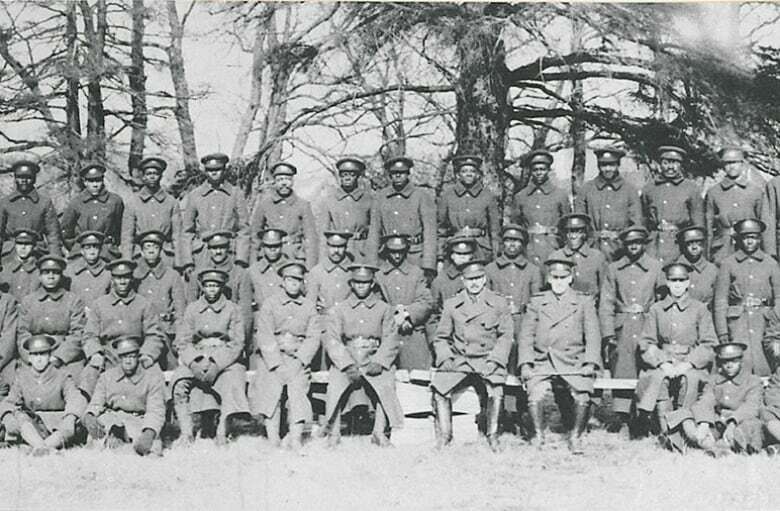 A French memorial to 3,000 Canadian forestry engineers from the First World War will help to preserve the memory of members of the first and only black battalion in Canada's history. In September, the tiny town of Supt, France, will unveil a memorial in its cemetery that will bear the names of the 29 forestry engineers who were buried in that town and other nearby towns. 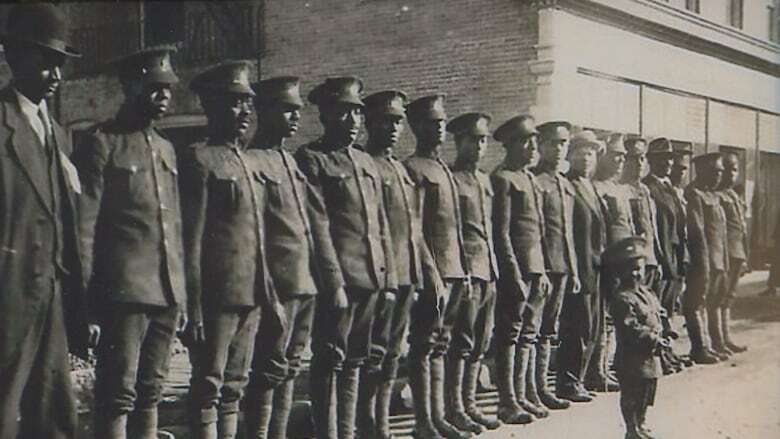 Of the 29, 10 were black men who were part of the Canadian unit known as the 600-member No. 2 Construction Battalion, stationed near Supt. Douglas Ruck is a lawyer who has spoken publicly about the history of the unit. His father, Nova Scotia Senator Calvin Ruck, first chronicled the history of the men of the battalion who had to fight even to get the ability to go to war. "They were effectively being told, 'You're not Canadians,'" said Ruck. "They were told to their faces this was a white man's war." 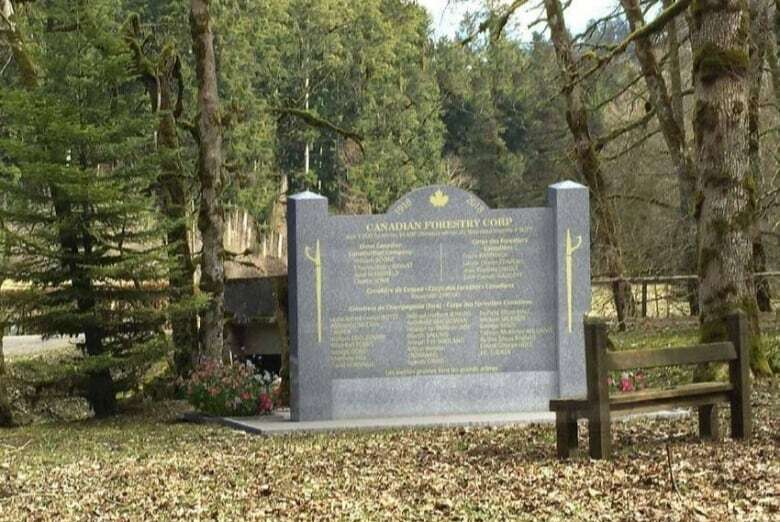 Although the 600-man unit has received some recent recognition in Canada, this is the first memorial Ruck knows of on French soil that recognizes the black men who fought to serve alongside white men as a part of the larger Canadian forestry corps. "In many cases, they died separate and apart from those men. So when this town recognizes these individuals on the same plaque, that's significant. That's an honour they weren't necessarily getting when they were living." Only 115 people live in the town of Supt, which lies within France's La Joux forest. Three thousand Canadian forestry engineers were stationed there because of the massive timbers they harvested and used to build railroads and reinforce trenches. Despite that, Supt Mayor Evelyne Comte said she found no trace of the Canadian presence in the municipal archives, and only became aware of their history when she saw the graves at the cemetery. 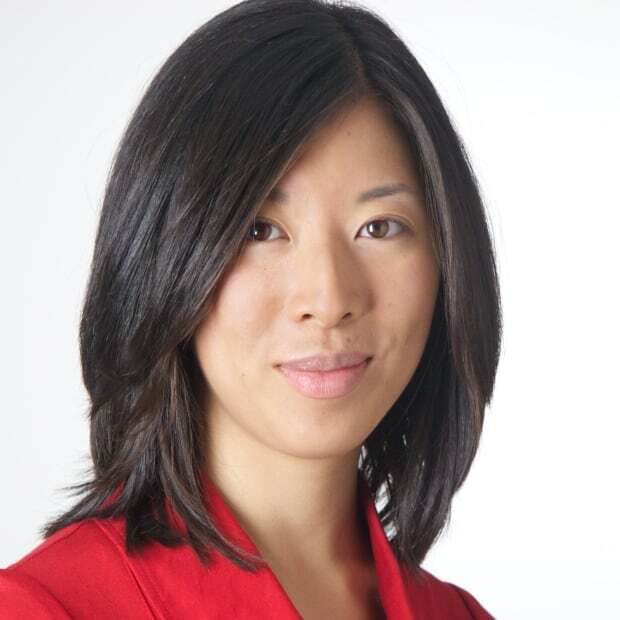 She spearheaded the campaign to create the monument to mark the 100th anniversary of the end of the war. ''I really wanted to make this story known because we are the third or fourth generation," she said. "If no one talked about it, it would have ended, especially because there are very few remains." ​Life in the Canadian camp was harsh and difficult, even though the men of the construction battalion were not directly fighting on the front, said Ruck. "They were ridiculed, even when they were serving overseas. They were the last to receive medical attention, they were the last to receive the supplies they required, from underwear to socks. "What they went through had to be absolutely unbelievable, at the time." George Borden, a former Canadian air force member, poet and historian of the No. 2 Construction Battalion, said the members of the unit are "more than deserving" of a monument in France. 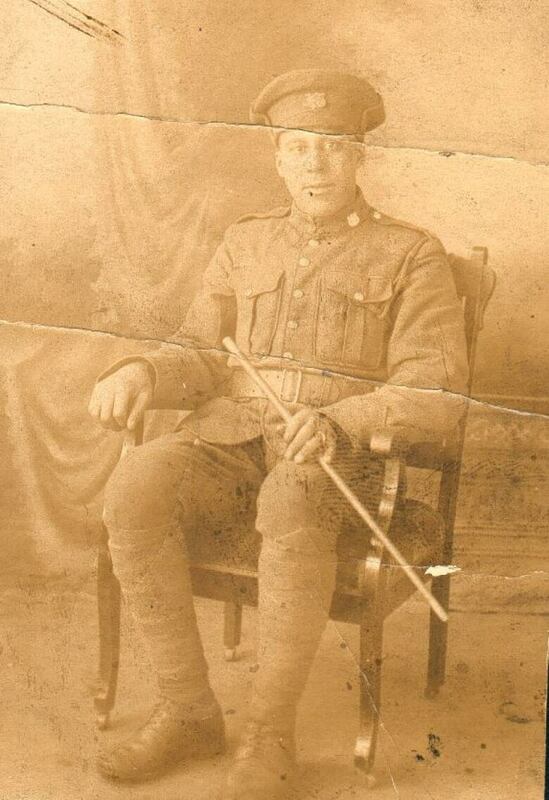 Borden's grandfather and several of his great-uncles served in the unit, along with 17 other men from his Dartmouth, N.S., community. He is trying to gather interest in a memorial to the battalion in Debert, N.S., where the unit bivouacked and assembled before going overseas. "You have to give them credit for responding after they had been rejected the first time," he said. 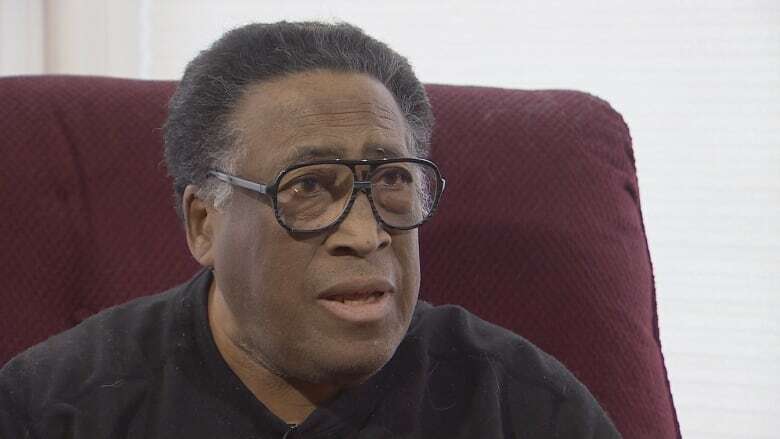 "They were treated poorly by the rest of the military because they were a black unit. They'd be last on the receiving list, and first on the dirty list." Many of the men who will be memorialized in Supt died of diseases or construction accidents, aggravated by lack of medical care. Access to the hospital and medicines was not given equally to black soldiers as it was to white soldiers. At least one of the men died in a more terrible way. 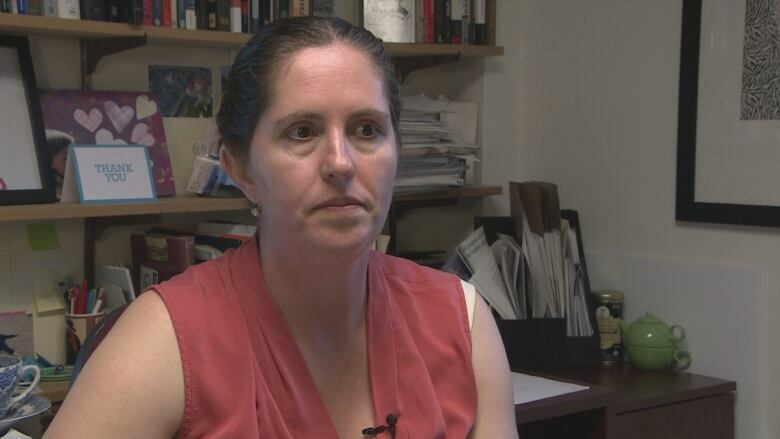 Kirrily Freeman, a historian at Saint Mary's University in Halifax, is researching the life of one member of the No. 2 Construction Battalion who is buried in Supt. Charlie Some was attacked and murdered, the victim of multiple stab wounds. His body was found on a mountain road in the forest. A French soldier was tried, found guilty of killing Some and sentenced to five years of hard labour. However, Freeman has been unable to find out much else about the trial or the murderer as all of the trial records held by both French and Canadian authorities were destroyed. Some was born in Natal, South Africa, and emigrated to Nova Scotia around 1912 or 1913. He lived in Africville, a primarily black community in Halifax, and enlisted in the No. 2 Construction Battalion upon its formation. 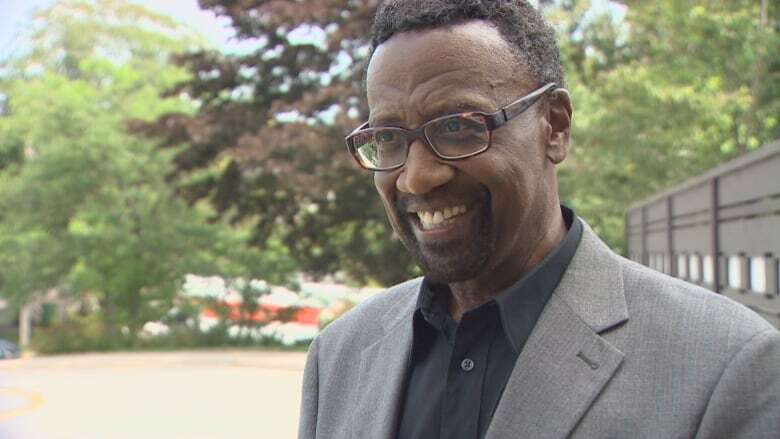 "Charlie Some's story shows us how racism influenced other things as well: influenced access to medical care and hospitalization, influenced life in a Canadian camp," Freeman said. She said the way Some died is also indicative of a wave of racially motivated violence against black men in France at that time. Historians have recorded other attacks against black soldiers from French colonies from West Africa or North Africa. Read more: "Black Canadian Veterans Stories of War"
"We will never know who killed him or why, but we can put his murder in that broader context of racial violence that was taking place in France at that period against colonial soldiers," she said. Freeman hopes she can help illustrate what happened to the No. 2 Construction Battalion through the experience of one soldier, but there are some things she will never know. "I want to know what he was like. I want to know the things that historians can never know — what his hopes and his dreams were," she said. The memorial in France will be unveiled on Sept. 29.